It's tough to find a marketing tool that is as cost effective as notepads. Because notepads get used, they are a powerful method of keeping your name and number in front of prospects. 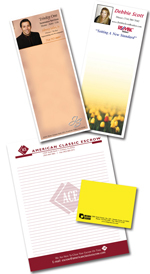 Notepads are a staple for Realtors, hotels and corporate meetings/trainings. Insert into an envelope and mail to your customers with our mail services. You may request an estimate or call ArtisOne directly at 1.877.578.4700 for pricing information on designing and printing your notepads. 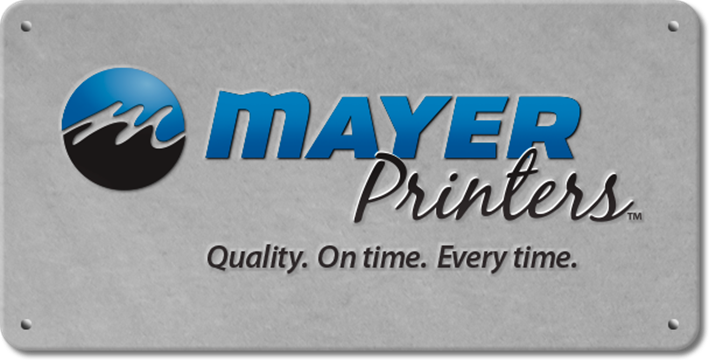 If it's ink on paper ... WE CAN Print it!